CISDI is capable of providing technical services covering the entire ironmaking process. It boasts strong technological force in engineering design for construction and/or modernization of blast furnaces, hot stoves, PCI systems, slag granulation systems, etc. 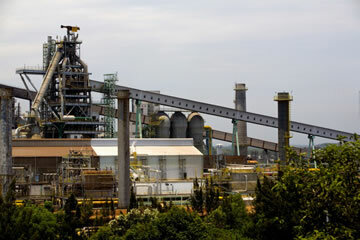 CISDI supplied the largest number of blast furnaces over 4,000m3, and is the company which has the experience of EPC of blast furnaces over 4,000m3. 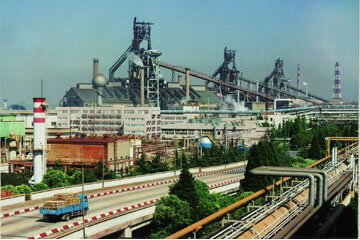 CISDI undertook the project of COREX C3000 plants for Baosteel, the first of its kind in the world.